"Lavender island" is an expression inseparably connected to Hvar. Climate of the sunniest island on this part of the Adriatic sea is especially suitable for growth of lavender and its hybrids. This plant and oil derived from it are exceptionally appreciated throughout the world because of its therapeutic characteristics. For those guests that wish to have an “aromatherapy” holiday, Hvar will provide with everything that is necessary for relaxation. Even the view of the captivating blue fields of the blooming Hvar lavandin and its scent have a beneficial effect. 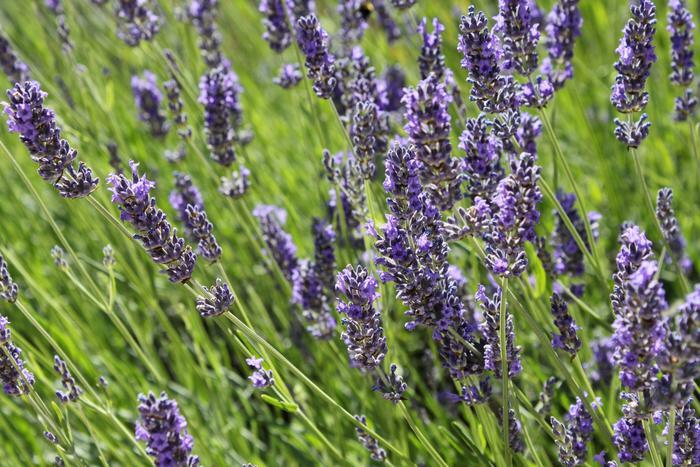 Lavandin, a hybrid of two lavender types, is grown on the island of Hvar as far as the beginning of the 20th ct, and 2 tons of essential oil is being derived every year. To those tourists that choose the island of Hvar, map will show an ideal destination for soaking up sensations of blue lavandin, and a scented souvenir can be taken back home, that will serve as a reminder of a wonderful holiday.